voltage doubler 12 volt to 24 volt Heavy Duty industrial and ruggedized grade DC/DC converters output proportional to input 120 Watts with common negative ground. This is a special DC/DC converter that doubles the input voltage. It is useful for those cases where control is done proportionate to a 12 volt signal, but the equipment to be power is 24V. 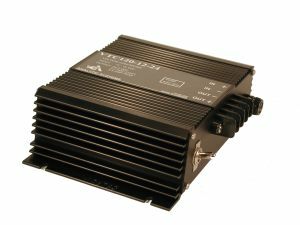 These are reliable, robust DC/DC converters good for fork lifts, off-road, military, construction and recreational equipment. 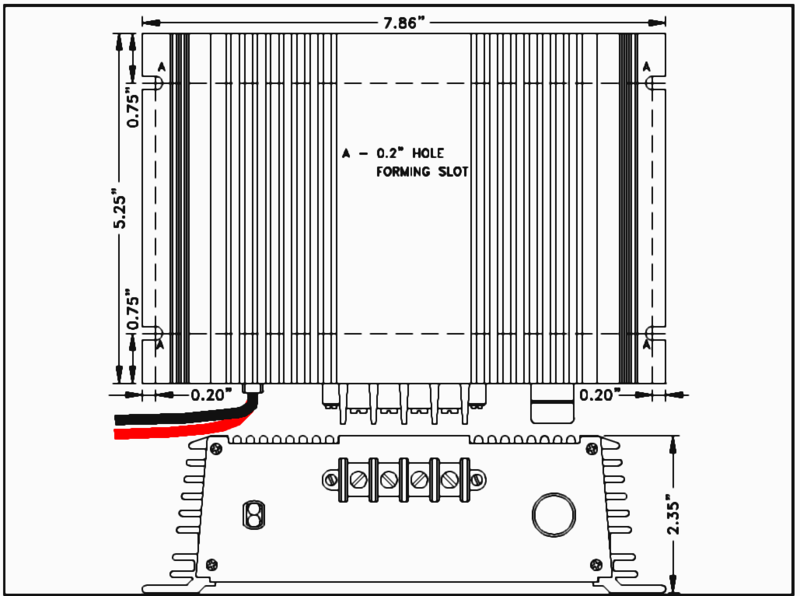 They are typically used for military equipment, PLCs, laser scanners, and wherever rugged 12V voltage doubler giving about 24VDC is required. They are ultra quiet, both in the input and noise fed back into the input. These converters have common negative, so they are not fully isolated, but can be used for almost all 24 volt applications. Heavy Duty High Current Switchmode DC/DC voltage doubler. 13 volt to 24 volt Power converter doubler.